For the past few years, Tesla has dominated electric car sales in California, primarily with its trendy Model S—but not anymore. Chevrolet has taken the lead, thanks to the success of its Bolt EV model. 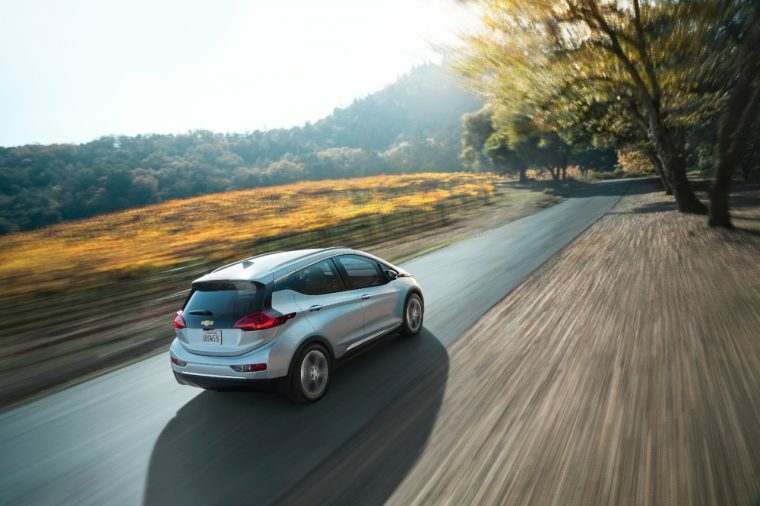 A total of 13,487 Bolts were registered in California in 2017, boosting it to the #1 status as the top-selling EV in the state, according to Auto Outlook, Inc. and the California New Car Dealers Association. This news comes in the context of the industry-wide rise in electric and plug-in hybrid car sales. Just this past year alone, plug-in sales increased by 29.5% and electric car sales increased by 30.4%. According to Steve Hanley, contributor with Clean Technica, the Californian surge in green energy vehicles comes as no surprise considering the strict zero emissions policies that the California Air Resources Board have initiated. There’s also the federal tax break for electric car owners to consider. Furthermore, San Diego is currently testing out a point-of-purchase EV rebate that has the potential to spread throughout the state. The Chevy Bolt is definitely a rewarding pick if you’re on the market for an EV of your own. It recently was listed on the WardsAuto 10 Best Engines List. It boasts an impressive 238 miles of electric range, when the battery is fully charged. You can also enjoy 56.6 cubic feet of cargo space when the rear seats are folded, and stay engaged with Apple CarPlay and Android Auto: three features that make it the perfect road trip vehicle. The Bolt promises to continue dominating the market as the year plays out. A total of 1,1777 models sold in January, then in February, 1,424 models sold. 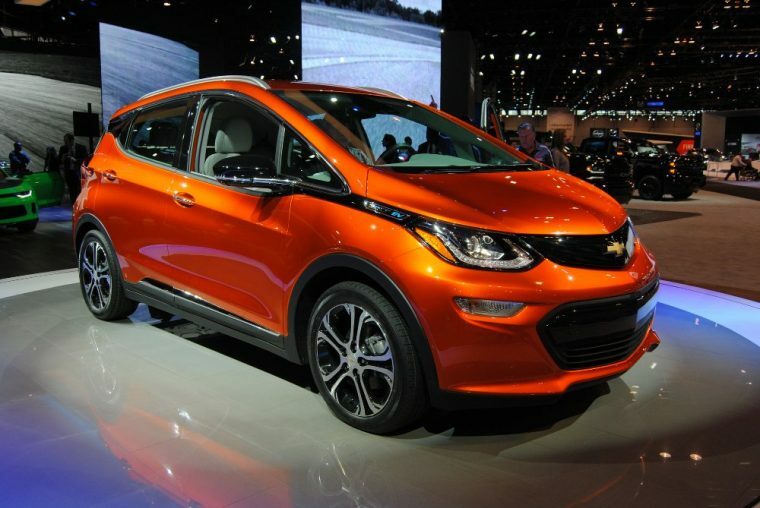 We anticipate more news about the Chevy Bolt’s achievements in the days ahead.